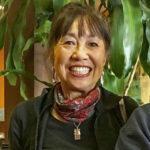 Jefferson Award winner, Cynthia is an active member of the Chinatown Community serving as past president of the Chinese Hospital Auxiliary, Chinatown Opti-Ms, Friends of On Lok, and Linking Rings Performing Arts. Growing up in a Taoist Temple that her mother founded, Cynthia learned at an early age, the superstitions and traditions of the Chinese culture. 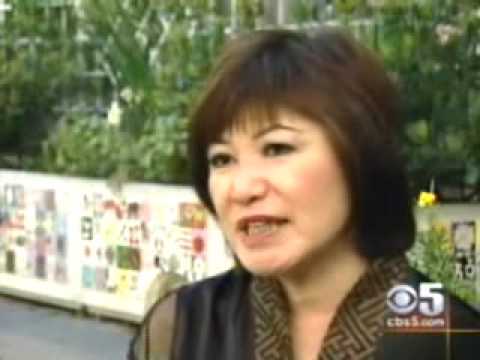 A passion for sharing the history of Chinatown, Cynthia has been a tour guide since 1977. Born and raised in San Francisco Chinatown, is a graduate of Mount Saint Mary’s College , Los Angeles and College of Notre Dame in Belmont. 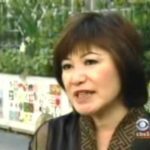 Playing with oujii boards and spirit boxes at a young age, her paranormal experiences led to extensive research of her own culture and superstitions. Presently employed with the SF Unified School system and works with students with Special Needs. 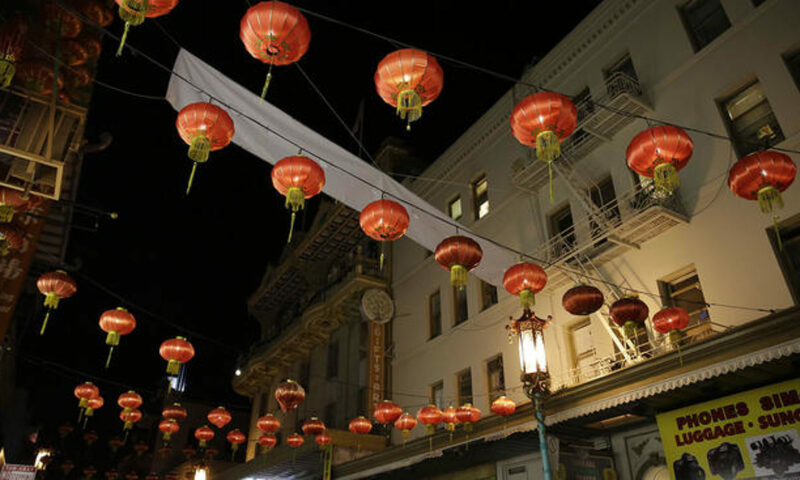 Born and raised in San Francisco Chinatown, is a graduate of SF State University with a Bachelor’s degree in Sociology. Worked as a paraprofessional and administrative assistant for the SF Unified School District from 1973-2012. 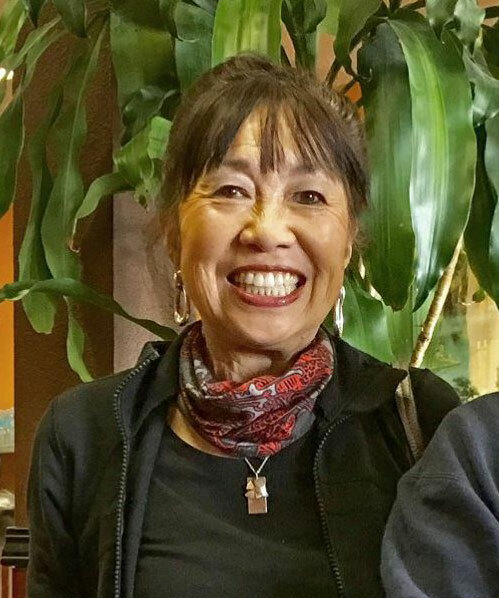 Pat’s extensive knowledge of Chinatown history and her experience working with children led her to be a natural for leading tours. When not on the tennis courts, Pat also volunteers at the Asian Art Museum, Friends of On Lok and Highlands Elementary School.